Bowen Face to Face with McCorry – Press Conference Quotes. 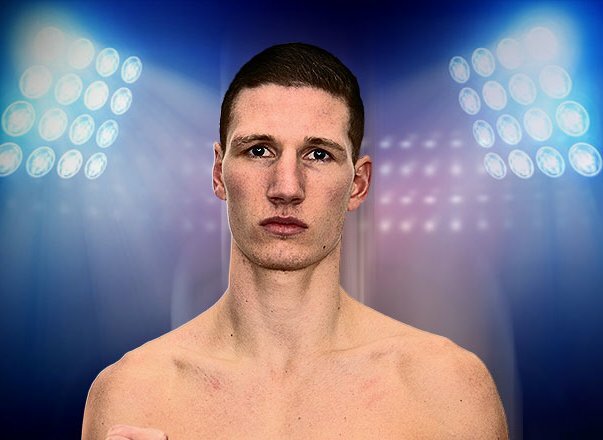 SAM BOWEN came face-to-face with big fight rival Jordan McCorry ahead of his British super-featherweight title defence against the Scot at Leicester’s Morningside Arena on Saturday, live on BT Sport. On the same bill, unbeaten heavyweight hope Nathan Gorman meets durable former world title challenger Kevin Johnson. Liverpool’s Sam Maxwell fights unbeaten Frenchman Sabri Sediri for the vacant WBO European super-lightweight championship. Leicester rivals CJ Challenger and Kyle Haywood square off for the vacant Midlands area super-welterweight title. Lyon Woodstock plans on returning to winning ways on the bill against Spaniard Sergio Gonzalez. after his first career loss, against Archie Sharp. He is eyeing up the winner of Bowen v McCorry. Here are a selection of quotes from today’s press conference. NATHAN GORMAN: “Kevin knows his way around the ring and I will just have to do my best even though it is four days’ notice. I was preparing to fight someone totally different. Kevin has only been stopped by Anthony Joshua and on a cut by Petar Milas. My friend Daniel, Vitali Klitschko, Tyson Fury and Kubrat Pulev couldn’t stop him. He is probably the most durable fighter on the planet.” “If it was down to me I’d fight Daniel Dubois this Saturday truly, but I reckon it will probably be end of the year. Whenever he is ready. My style beats Dubois 24/7 and if I can’t see his punches coming I’m not a gifted boxer.